You can view these and a list of other recalls by visiting Safe Kids Worldwide and/or the U.S. Consumer Product Safety Commission. It is very important to READ the details of the recall, i.e, the date, hazard, & specific product info. to see if your items were affected! Click here for exact information regarding this recall. Product’s description: Beats Pill XL Speaker, sold January 2014 through June 2015 for about $300. Remedy: Refund – Consumers should immediately stop using the recalled product and contact Apple for a $325 Apple Store credit or electronic payment. Apple will provide a postage paid box for consumers to send their Pill XL speaker to Apple. Hazard: The hanging chairs can tip over when they face sideways and swing beyond the base, posing a fall hazard. 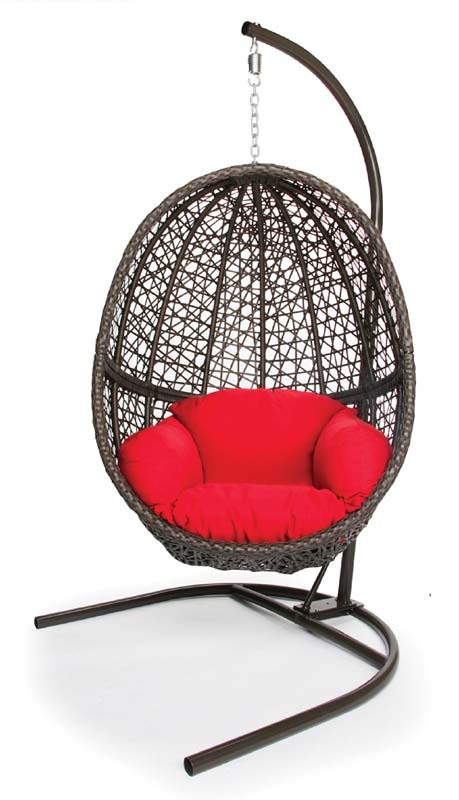 Remedy: Consumers should immediately stop using the recalled hanging chairs and return the chairs to Big Lots for a full refund. Consumers can discard the base. Manufacturer: International Vitamin Corporation (IVC), of Freehold, N.J. Hazard: The packaging is not child-resistant and senior friendly as required by the Poison Prevention Packaging Act. 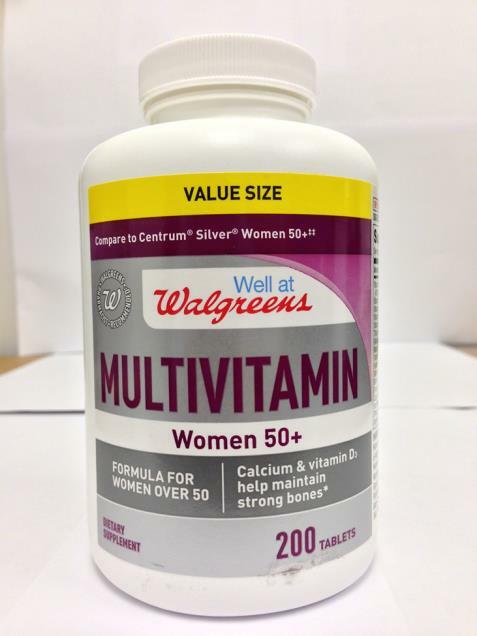 The multivitamin supplement tablets inside the bottle contain iron, which can cause serious injury or death to young children if multiple tablets are ingested at once. Remedy: Consumers should immediately place recalled bottles out of the reach of children and contact International Vitamin Corp. for a free replacement child-resistant cap.